Doras is Irish for Door and this is exactly what this is. 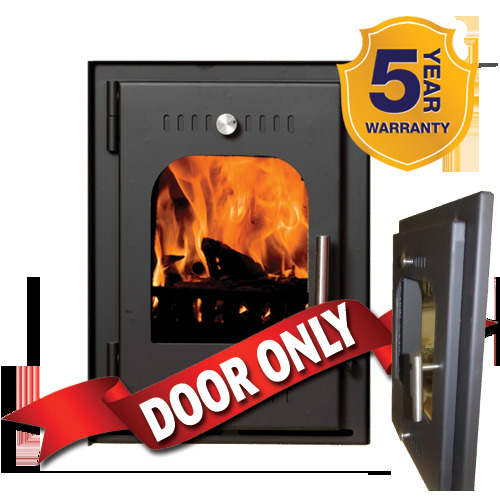 The Doras is a Firefront that can be retrofitted to most standard 16" and 18" fireplaces. This unit can be used in conjunction with an existing back boiler.